Good Morning! 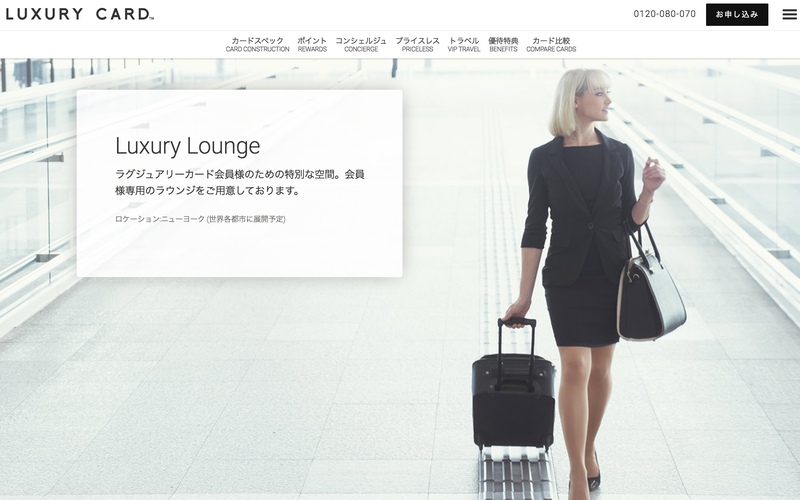 I am pleased to let you know that all Luxury Cardmembers now have access to the New Luxury Card Lounge in New York that you discovered on the Luxury Card Japan website. Cardmembers will be treated to complimentary hot and cold beverages, mobile phone charging stations, free Wi-Fi, and the use of iMAC computers. 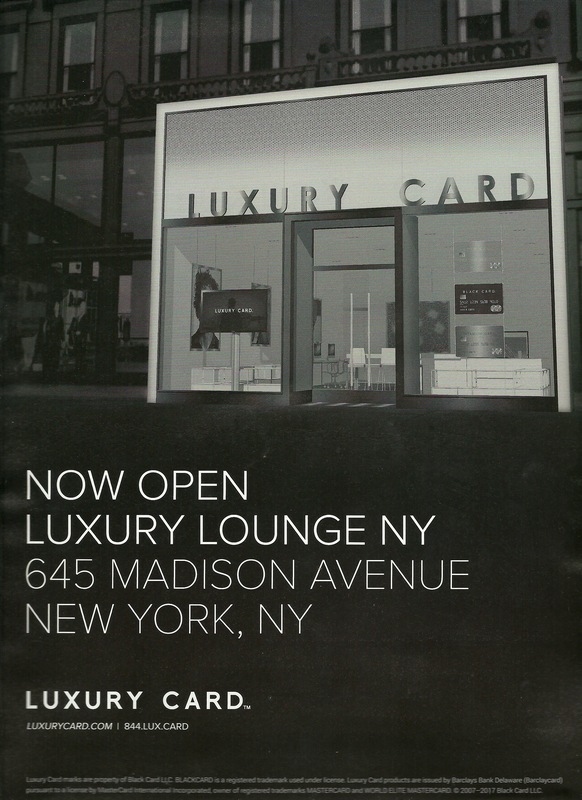 Cardmembers can enjoy the lounge’s showcased artwork and read the latest issues of Luxury Magazine. Hosts are available to assist Cardmembers with local reservations and amenities, as well as connecting Cardmembers with Customer Care or the Luxury Card Concierge. I would be happy to assist you with any of your travel needs when you go to New York. Looks like Centurion lounge has some competition. Acording to this View From The Wing, article (thanks for the link back) it’s like a CitiGold lounge. I hope this makes the $995 annual fee easier to swallow for those who did not get the Luxury Card before the SCRA revocation for new members. DO NOT try to sign up for the Gold Luxury Card expecting the SCRA $995 annual fee waiver, it’s dead as a doornail! You will be stuck wiht the $995 annual fee!